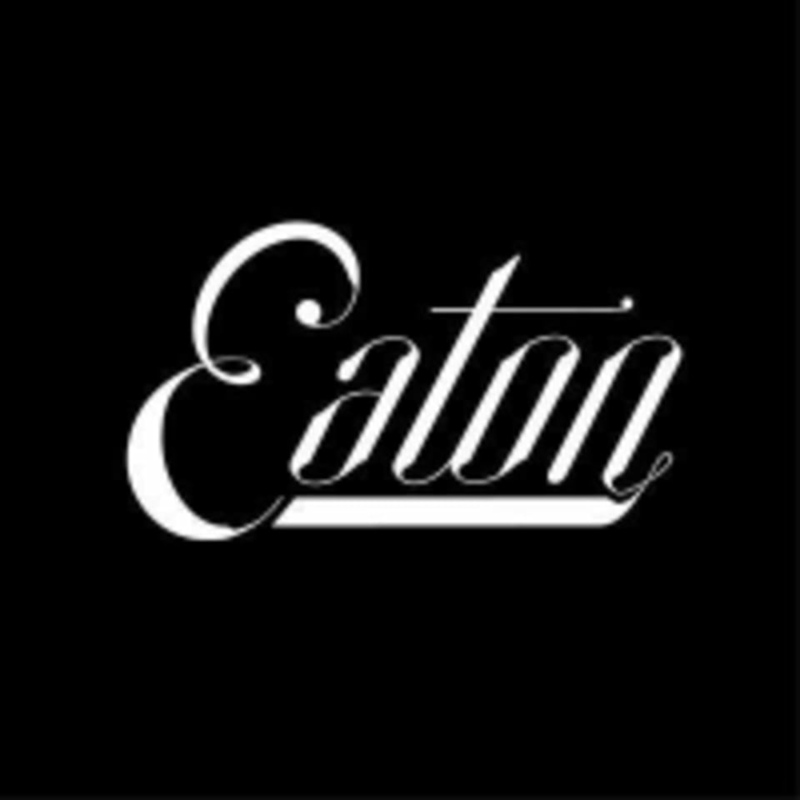 Start taking classes at Eaton Yoga DC and other studios! Eaton Wellness is inspired by new-age practices and experiential learning traditions that embody a holistic, spiritual approach emphasizing the mind-body-spirit connection. In order to care for the world, we must also care for ourselves. Offering workshops and classes, Eaton Wellness is a radical approach to self-care. The stunning space features a meditation room and yoga studio designed by internationally recognized firm Parts and Labor Design, two infrared saunas, and a private holistic treatment room. Luxurious locker rooms feature showers, towels, and Grown Alchemist products. Guests of Eaton Wellness are eligible for $3 Valet Parking and a 15% same-day discount in our Food & Beverage offerings. Eaton Wellness is located at 1201 K Street Northwest. $3 Valet Parking available when attending a same-day class or treatment. Beautiful space, talented instructor. Intense stretching and good workout! Very calming class with thoughtful stretches! The space is so clean and beautiful. The class was very peaceful!